With Parliament’s decision to reject continued membership of the European Economic Area after Brexit, the UK looks increasingly likely to also leave Europe’s internal energy market. If that happens, electricity bills will probably rise and vital planned power capacity may be threatened, experts have told Unearthed. The lights won’t go out — but the UK will no longer have any commitments on renewable energy or energy efficiency, and there will no longer be any court to hold the UK to account. So far the Brexit adage ‘nothing is settled until everything is settled’ has proven true, with British membership of the internal energy market [IEM] still officially on the table, but facing a number of hurdles. The UK’s so-called ‘red lines’ may yet change, and the EU may end up choosing to soften the guardrails it has in place for its prized markets, but here’s the state of play at the moment. What are the odds the UK will stay in the IEM? Yesterday’s vote against EEA membership may not mean the end of the UK’s membership of the IEM, but it certainly makes it a lot harder. But refusing to recognise the jurisdiction of the ECJ is at the heart of the Brexit ‘taking back control’ red lines, and would require a major about-face from the Hard Brexit wing of the Conservative Party. Besides Switzerland, every member of the IEM is also in the EEA. And Switzerland, in all fairness, accepts the European single market’s rules for ‘freedom of movement’ that are seen as a key reason why the British public voted to leave the EU two years ago. Some Brexit watchers say even acceptance of the ECJ would not guarantee the UK energy market membership if it leaves the EEA. Mark Johnston, a Brussels-based energy analyst, said: “There’s zero chance the UK would remain part of the internal energy market if it leaves the EU ​and does not stay in the EEA. The EU has often railed against single market cherrypicking. Could leaving the IEM lead to blackouts? In a word: No. But it does make keeping the lights on trickier and more expensive. One of the success stories of British energy policy in recent years has been the development of interconnectors to continental Europe, across which electricity flows. Interconnectors have, for instance, outcompeted new gas plants to become the go-to source of back-up power, and the UK is now so keen on them that their role in the country’s generation mix is expected to rocket from 6% last year to 22% in 2022. So of course it is interconnectors that would be most directly impacted if the UK is to leave the IEM. What is the internal energy market? The EU’s internal energy market is designed to enable the harmonised, tariff-free trading of gas and electricity through an agreed-upon set of rules on issues ranging from state aid to clean energy deployment. 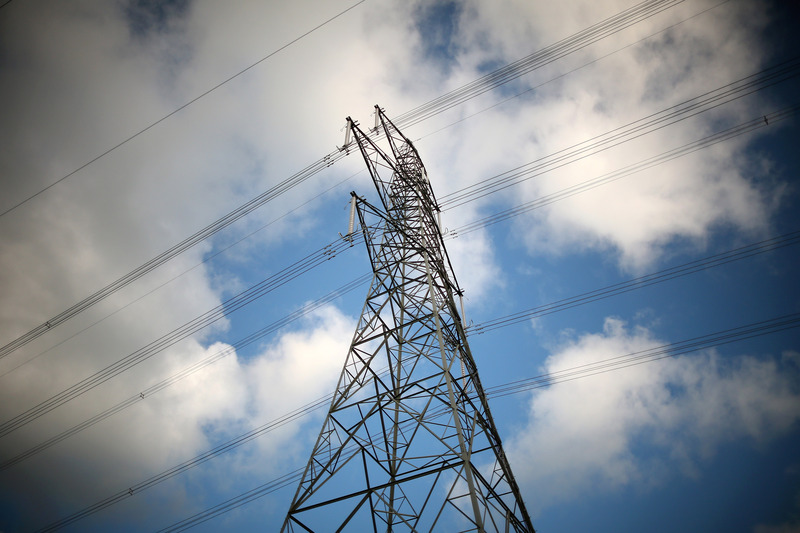 According to the European Commission’s energy notice, the UK would be withdrawing from a series of platforms that make the trade of power across interconnectors easier and cheaper. Though interconnectors are built according to a cap-and-floor regime that guarantees (and puts limits on) returns – any shortfall made up by consumers – a disruption on the scale of leaving the IEM could call into question their economic merit. Edwards said: “Without the benefits of market coupling Ofgem should reassess the benefit studies it does for each interconnector before granting them a cap and floor agreement, this may mean fewer interconnectors go forward, although there are already 17GW of interconnectors with capacity market or cap-and-floor agreements. Plans for new interconnectors – such as the two from France – have already been somewhat derailed by the prospect an IEM Brexit. Johnston said: “​Brexit has created economic uncertainty, the more so as it drags on. ​New interconnectors have already been put on hold. As with so many sectors touched by Brexit, the trading of energy will be disrupted. 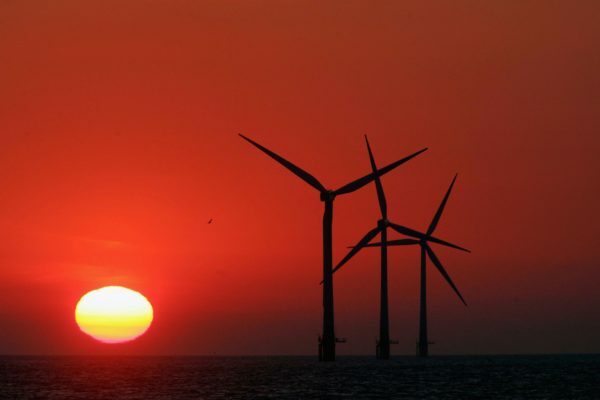 “If we cannot trade electricity as freely as we do now and more importantly as we are expected to do in the future, this is likely to lead to higher costs for consumers,” Antony Froggatt from Chatham House said. As per a House of Lords report into post-Brexit energy security, National Grid priced the cost of leaving the IEM (without new measures in place) at £500m per year, while the Aldersgate Group reckons it would be more like £100m. Edwards said: “Leaving the IEM means an end to market coupling, where trades can be placed across borders implicitly. Moving back to an explicit model increases the complexity of cross border trading. The EU estimated the benefit of new balancing service TERRE to the UK to be €13m annually. Are there any other impacts? Rules enforced by the single market include rules on renewable generation and energy efficiency, both key to meeting the UK’s climate change targets. In the past the UK has lobbied against stringent EU energy efficiency and renewable targets, and even within the EU it has all-but-abandoned support for onshore renewables. “EU agreements have help drive a cleaner energy system with less pollution for the last 25 years. If that common ambition is lost, then further improvements in the UK would slow or stall. Nor would there be anyone to follow-up on commitments as the EU commission and courts do today,” warned Johnston. There could, however, be a silver lining for clean energy. Edwards speculated that a higher market price of electricity could “encourage the construction of domestic generation, including renewables.” Whilst nuclear power could benefit from an end to rules on state aid. Again, it’s not that clear cut though. Johnston mentioned that “nuclear power plants could face fuel shortages” if relevant treaties are not replaced quickly enough.